Yes. I do yoga... in a church. 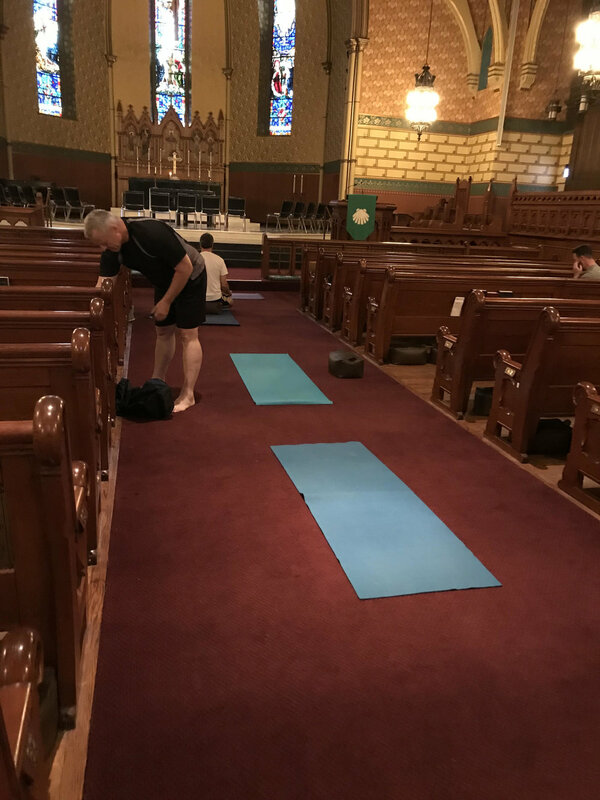 The church has nothing to do with the yoga class (although it is the quietest space ever – no street noise - and the stain glass windows are beautiful to look at when we do different poses and twists), but the point of “yoga in a church” is that it is one block from my home. 1 block. It never ceases to amaze me how what we need, or the next step, is right underneath our nose. In the summer of 2017, I was feeling like my body wanted something different. I was doing a very high-intensity workout class every Saturday morning and while it was fun, I really felt like my body wanted some gentle movements. Soon after, I noticed a sign outside the church a block away from my home. Turns out, it was exactly what I needed – and only a block away. It couldn’t have been easier. ﻿A year later, I’m in awe of my progress. While no one has matching yoga outfits and the class is only 4-5 people (which I really like), this weekly yoga class has worked its way into my morning self-care ritual. 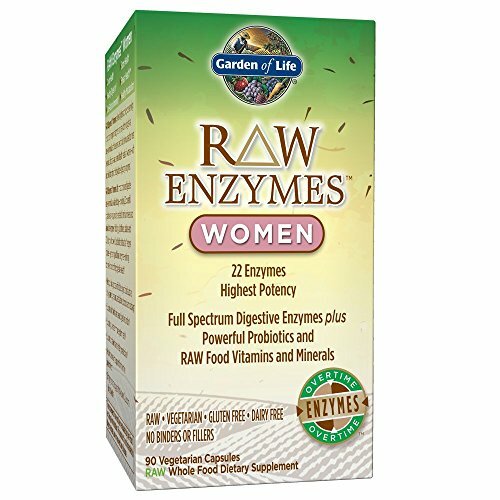 It’s also helped me anchor myself in my purpose (without being swayed easily by outside influences or doubt), and has given me amazing core strength :)! The next step was there – just waiting for me to consciously recognize it... and then do it. What's right underneath your nose? I was talking with a woman the other day who had just gotten her PhD in education. She had also just left a teaching job that was sucking the life force out of her. She was lost – living on a friend’s couch so she could buy some time before having to face the reality of moving back home. However, she had such a strong passion for teaching and being able to help children. I told her I could see her owning her own school – one where she could teach the way she wanted to teach (she had also just received her yoga certification), but that right now, I envisioned her with an after-school program – something small that she could start with friends, family and the contacts she already had. She loved this idea! Yes, owning and running her own school is the big picture - the end goal, the ideal picture on the vision board, however that’s not the next step. Starting the after-school program was something she could do now. Do you know that I've had 3 people tell me this week how they want to start their own art school, meditation center or exercise studio. Yay! This is awesome, but each time I connect with them, it seems they are hung up on "not having the funds" or "finding the right space". The funds or space will appear -- but that's step 3 or 5, so don't let that prevent you from getting started. For one of these people, the first step was to start writing down (instead of it just swirling around in her head), her curriculum and plan. And after she started this, a person walked into her life who already had an empty space and was looking for a teacher to partner with. The Universe likes action (instead of just fantasizing about our ideas), but the action steps don't have to include applying for a loan or signing a lease for a place you can't quite afford - get quiet and follow what is pulling at you now. 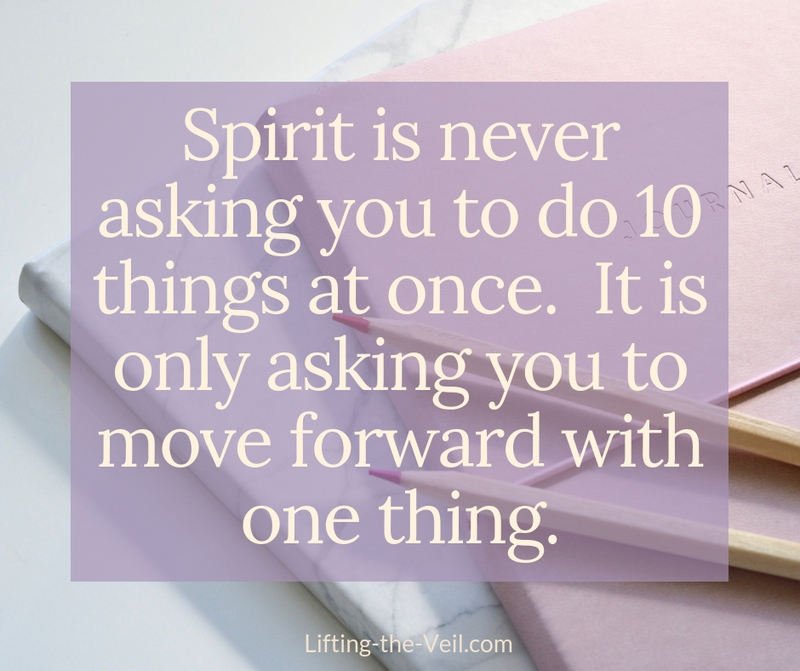 ﻿Remember, spirit is never asking us to do 10 things at once – it’s only asking us to move forward with one thing. It’s asking us to make a move. Any move and if it’s a step in the right direction (or needs a little adjusting), you will get a sign - you will feel it. Synchronicity is a wink from the Universe. It is a sign you should keep going and that you are on the right track. When I walked into the yoga class in the church, I realized I had met the instructor before! The yoga instructor, Gary, also teaches Doga – yoga with your dog. I did do Doga once with my dog, Pierre, in June of 2016 - exactly 1 year before I would re-meet Gary to start doing yoga regularly! Synchronicity. Finding feathers also mean you are on the right path. Pay attention to what you are talking or thinking about when you see the feathers - this is a clear sign that what you are doing/thinking/discussing are an important part to bringing your dreams and desires to fruition! Finding coins usually means you are being helped with your financial abundance. Many times it will start out with pennies, but as you keep following the nudges from your intuition (to put together a new service for your clients, to start a YouTube channel or perhaps end a relationship that is holding you back), then the coins can turn into larger ones like quarters - a sure sign you are moving closer. Of course you can ask for a confirmation if you are on the right track, but then pay attention to what shows up – an “overheard conversation” at lunch, a song that gets stuck in your head, or pull a card from a beautiful oracle deck like this one. Or contact me for guidance and I can share what comes through as the next step and help get you moving forward!